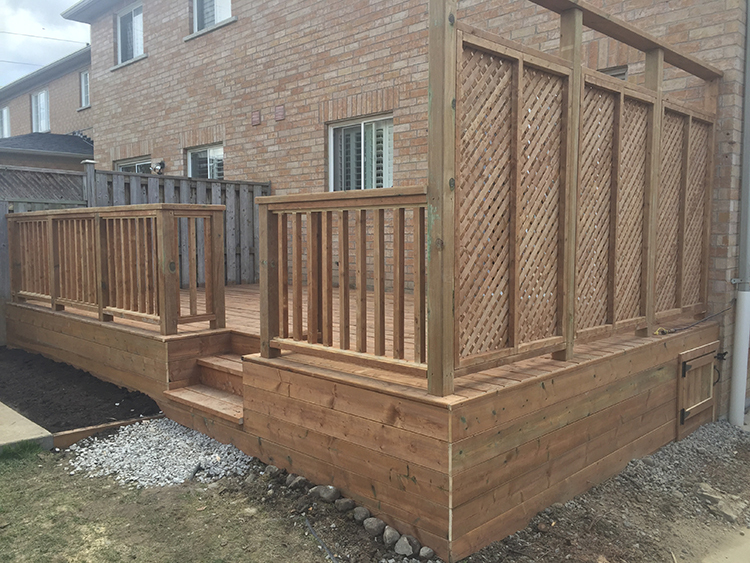 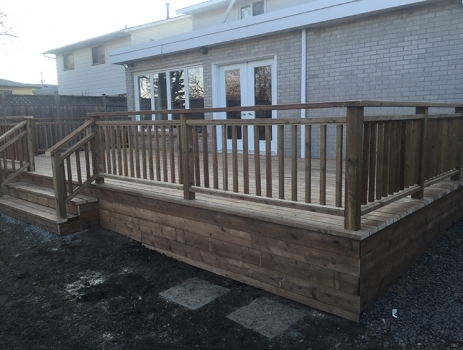 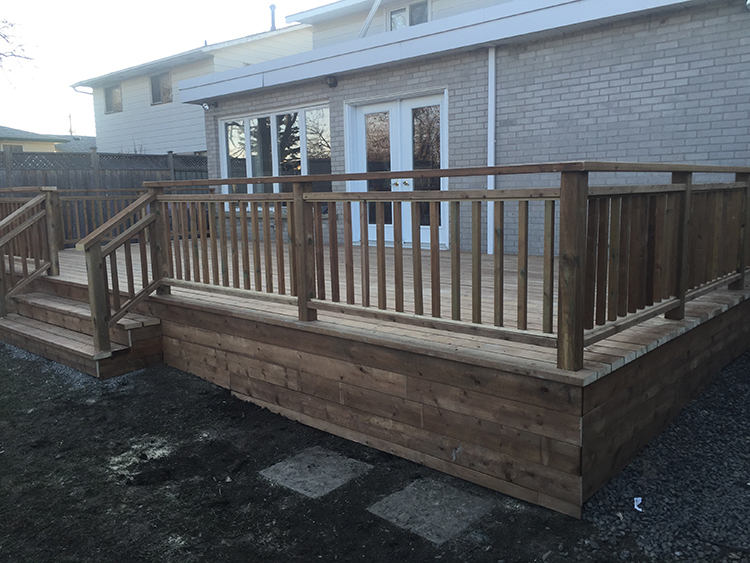 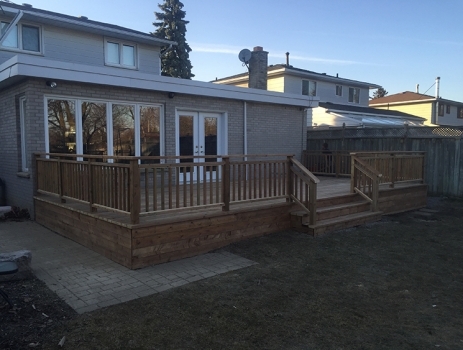 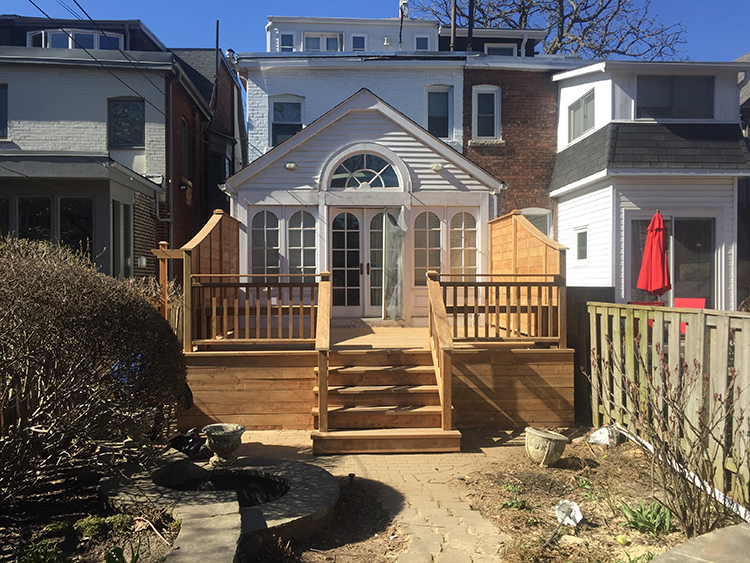 Check out the latest deck projects completed by The Deck Builders. 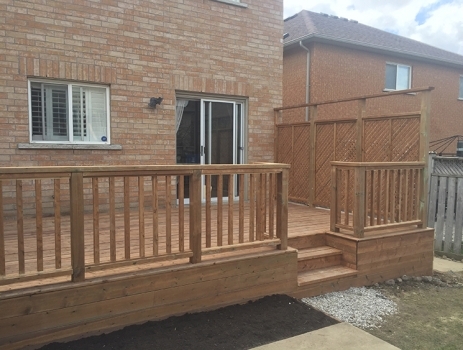 Most of these projects were completed with customers between mid-to-downtown Toronto. 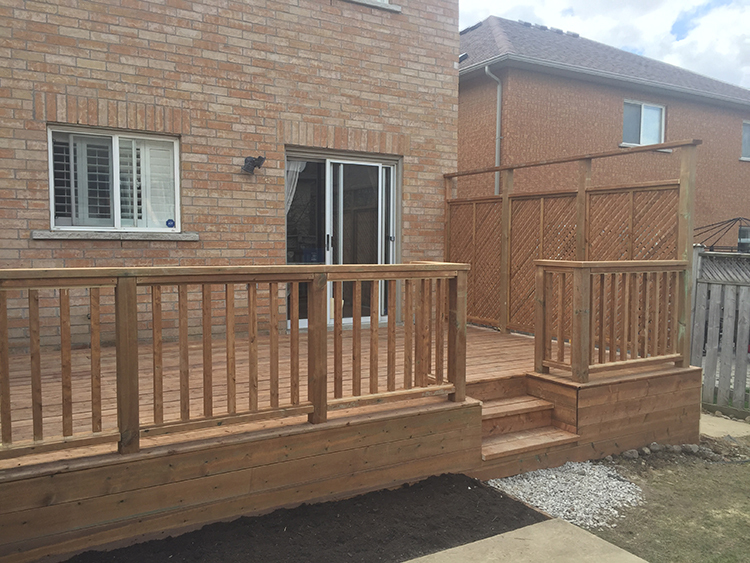 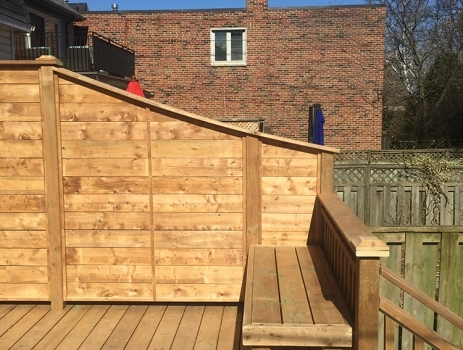 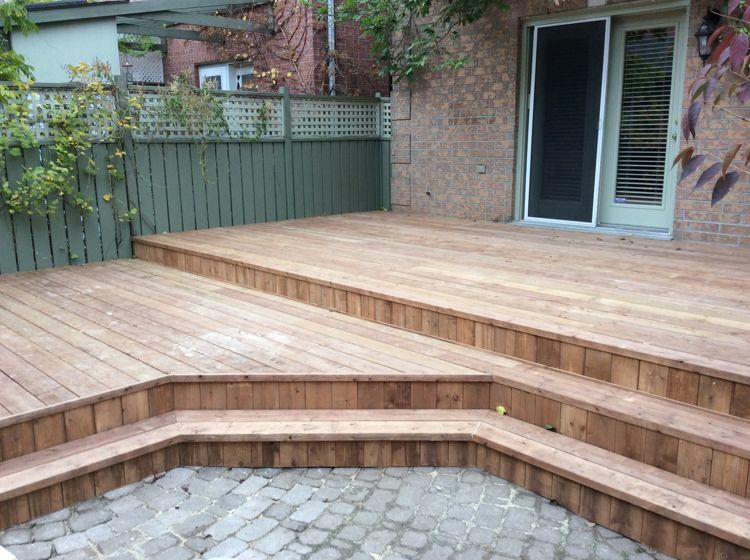 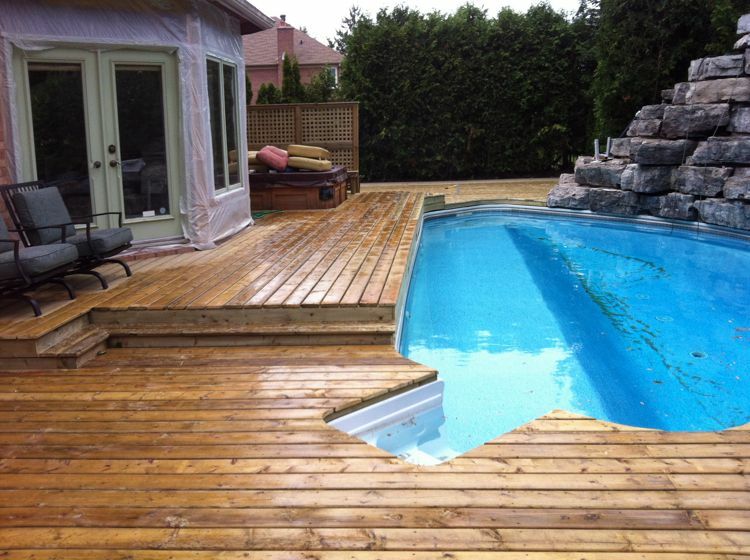 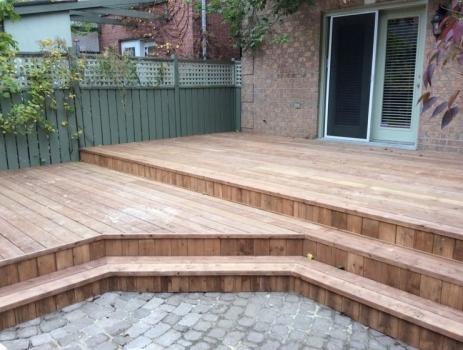 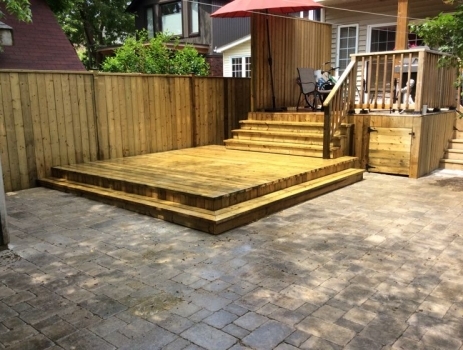 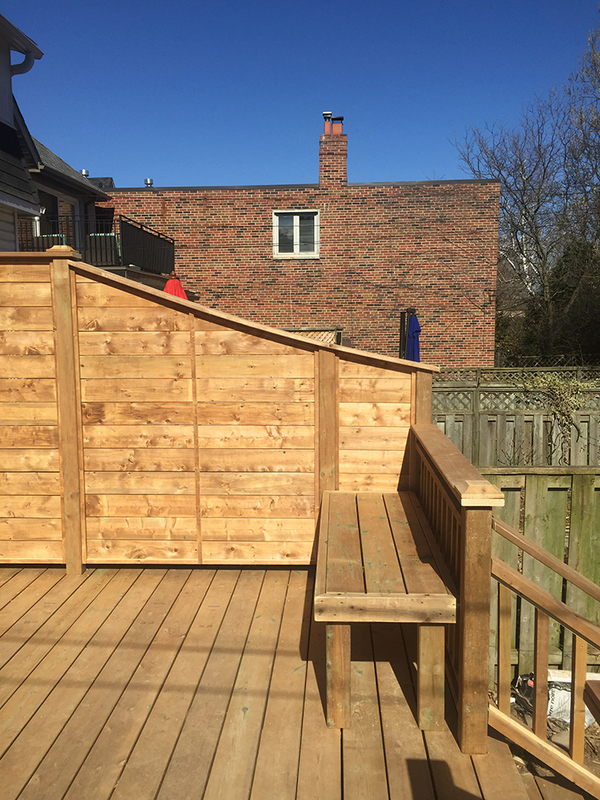 If you have an idea for your deck project or are looking to get a quote, contact us anytime via phone or email. Learn more about deck building by visiting our deck building service page.